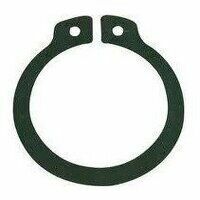 Here you will find our range of circlips, which includes both internal and external circlips. 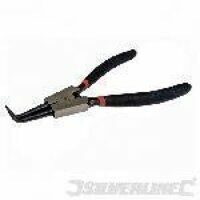 The majority are made from carbon spring steel and these are austempered to ensure optimal ductility at the high hardness values needed for the circlip to function correctly. 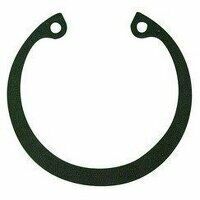 Circlips – also known as anderton circlips – are semi-flexible retaining rings which snap into position, typically within a groove to prevent them from moving. 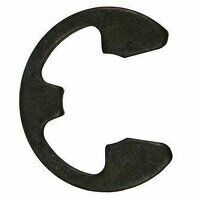 The name is a blend of ‘circle’ and ‘clip’ and they serve a number of different functions, usually preventing a component from moving when fixed to some sort of shaft. 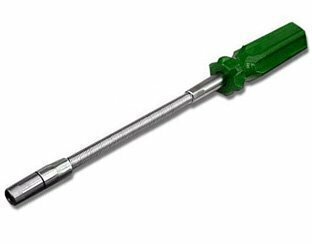 Whether you need an internal or external circlip will be dictated by where it is to be fitted, whether on the inner or outer surface of the shaft.